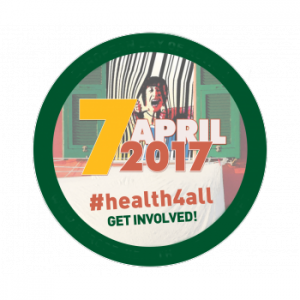 The People’s Health Movement (PHM) and Health Alliance International (HAI) are thrilled to join the International Day of Action Against Privatization of Health on April 7, 2017. Space is limited – REGISTER NOW! You can follow our Facebook page to learn more.